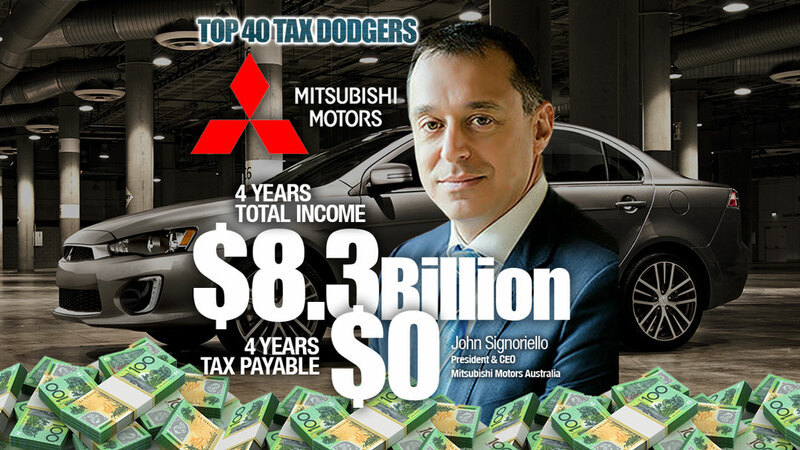 It reports good profits, five years of sales growth, and it is paying handsome dividends to its Japanese parent – but Mitsubishi is still paying no income tax after ten years. Like other automakers, Mitsubishi continues to rely on a mountain of tax losses to offset against its profits. Its most recent financial statements show the directors recommended $56 million in cash dividends be paid to the parent last year. It was $73 million the year before. Revenue rose from $2.2 billion to $2.5 billion in 2018, profit before tax eased back from $78 million to $63 million. 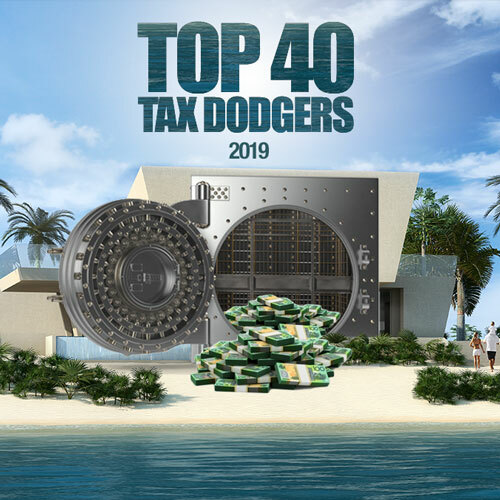 The accounts show the company struck a deal with the Tax Office in 2009 where the ATO recognised almost $600 million in tax losses. That is almost used up now. As of March 2018, Mitsubishi had expended $587 million of its $597 million available losses and continues to carry forward $9.4 million in the present year. So, if it keeps making a profits this year, this foreign carmaker might even find itself in the the exotic position of being a foreign carmaker which actually pays tax in Australia. No doubt its accountants from EY will be working assiduously to stop this happening.